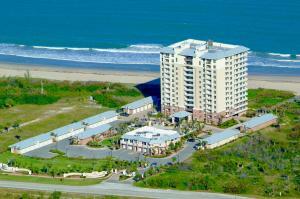 Hutchinson Island is a long barrier island that reaches from Fort Pierce to Stuart, Florida. Hutchinson Island is known for its amazing 16 miles of beachfront areas as well as the beautiful views of the Indian River. 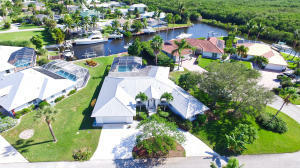 Hutchinson Island is known for its amazing waterfront estates and private communities. 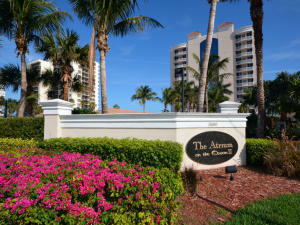 Sailfish Point is one of Hutchinson Island's great waterfront communities located on the ocean and intracoastal offering amazing estates a beautiful oceanfront golf course and tennis courts. 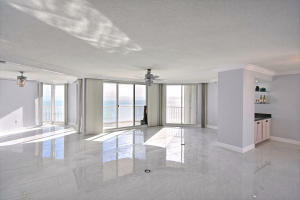 Hutchinson Island also offers beautiful oceanfront condos with endless views of the ocean. 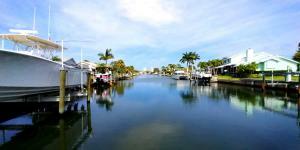 Whether you are looking for a beautiful waterfront escape or a place to call home, Hutchinson Island has it all. If you are looking for real estate outside of Hutchinson Island, you might also want to visit Martin Homes or Florida Real Estate.